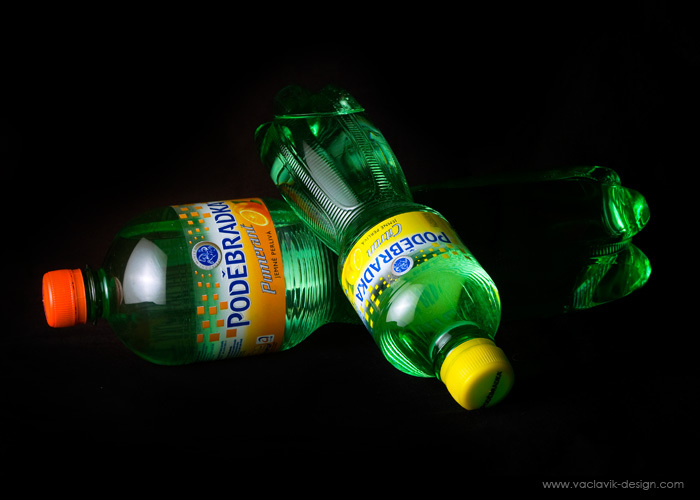 Bottle production: Poděbradka,a.s. 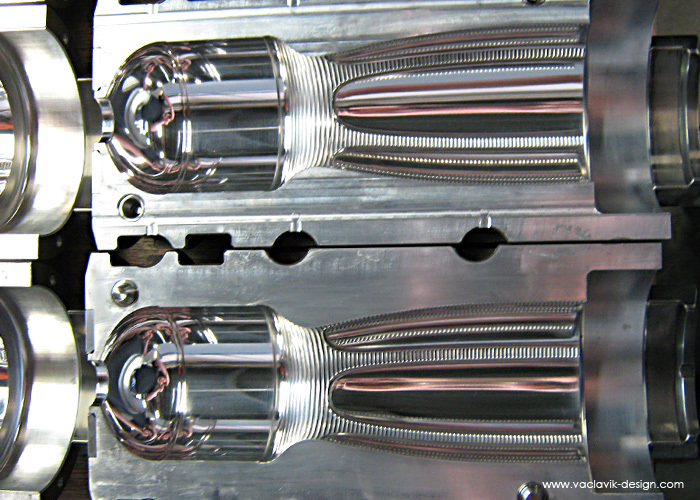 Mould production: VBF,s.r.o. 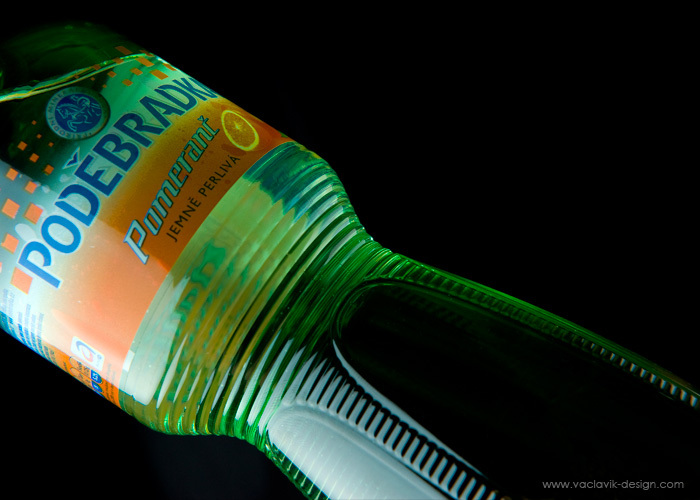 The aim required by the sponsor was to create the original design of the bottle, which underlines the specific type of Poděbradka flavored mineral water and its long tradition. 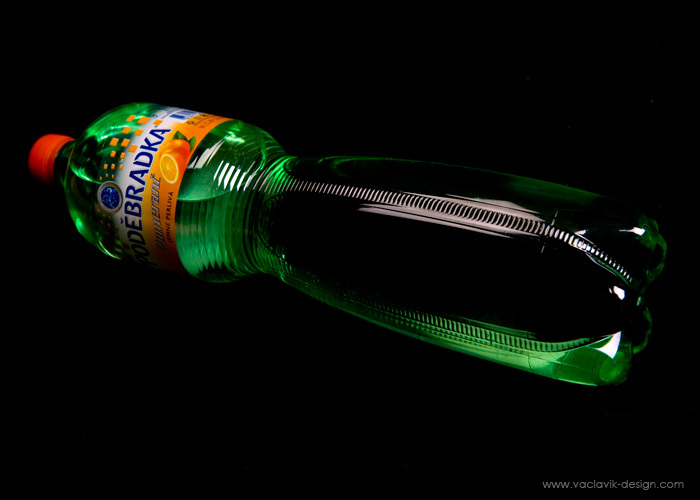 The typical element of the bottle is its dynamic silhouette highlighting the location of the labels at the top. 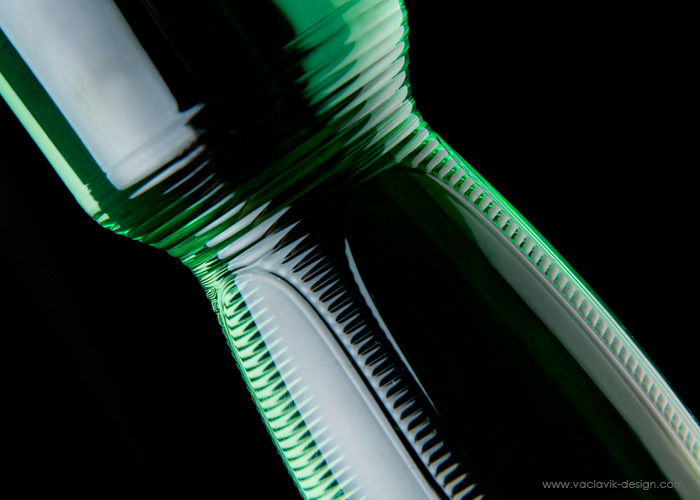 The comfortable and ergonomic grip is emphasized by the horizontal grooving, which increases the strength of the bottle after the opening and prevents it from slipping out of the hand. 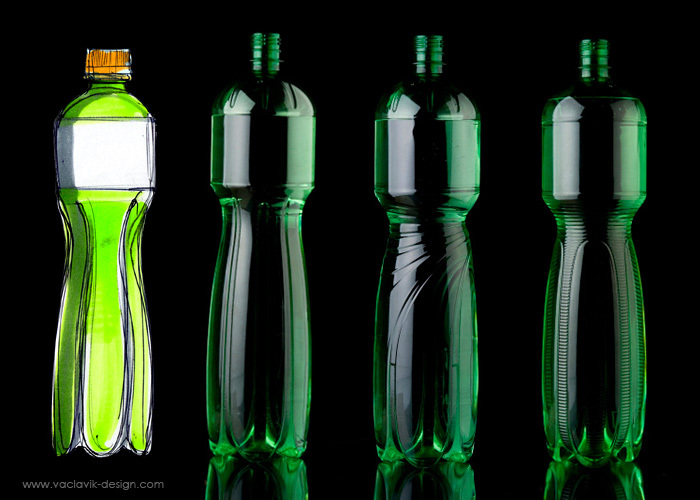 The bottom of the bottle has its own the original solution as well. 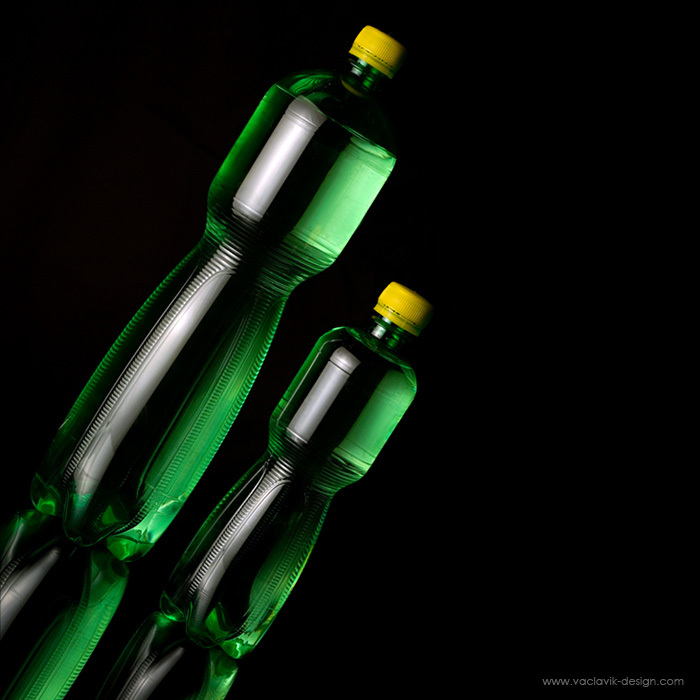 It is the full part of its design and it helps to supports the optical extension of the bottle. 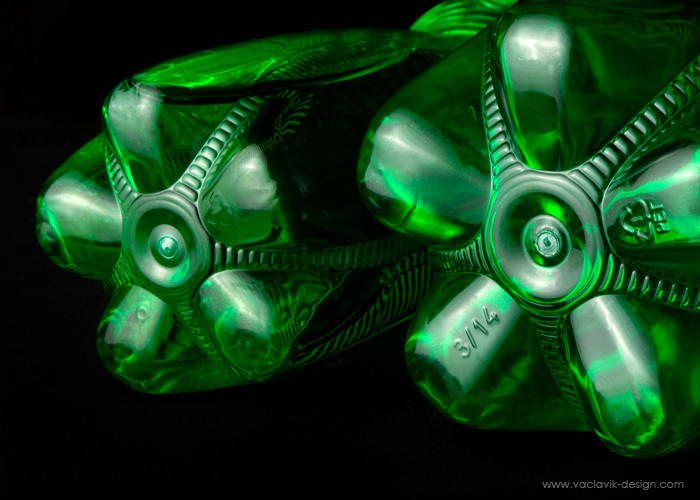 The final design of the product was preceded by several alternative proposals suggesting the possibility of its further progress.